At alpine institute a student flourishes personally and professionally. This is thanks to the varied activities and events that are a constant buzz on the campus in addition to the supportive environment that nourishes academic brilliance. Cultural activities lead the development of many important soft skills such as resource management, public speaking, morals, and ethics. 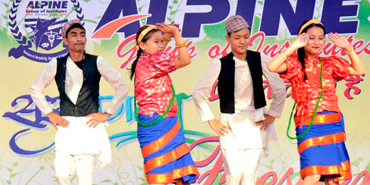 At alpine we organize various cultural events like music and dance activities, theater and literacy activities. 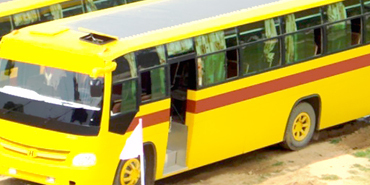 College buses pickup and drop day-scholars from specified locations in Dehradun city and en-route, on payment of a nominal fee. City bus facility is also available from college gate to city from morning 7.00 a.m. to evening 9.00 p.m. at frequent intervals of 15 minute. Alpine provide best in class facilities to their students at campus like cafeteria, theater, playground, laboratories, libraries, seminars and workshops, 24X7 Wi-Fi and electricity, smart classroom etc. 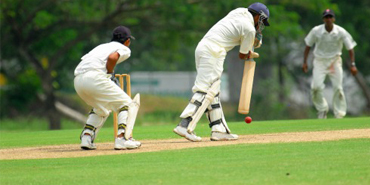 facilities of alpine make it one of the best institute of india. Students of Alpine come from various parts of India and abroad bringing with them different and diverse cultures and dialects. 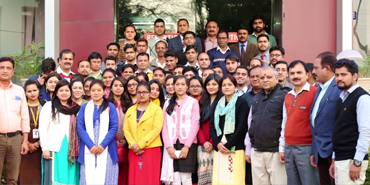 At alpine through various student clubs and groups they get mixed in environment of alpine and feel friendly atmosphere. Alpine host various conferences in which we call experts of various fields which add something in student’s knowledge. We organize science and arts fair to draw some innovative and creative ideas which help student to explore their creativity. We provide best in class faculty for students studying at alpine institute. We have more than 50 permanent faculty and more than 20 top lecturer working as a visiting teacher at alpine. 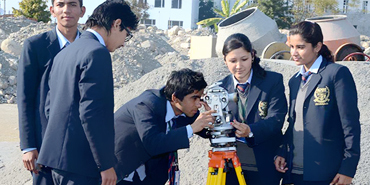 We ensure good faculty student ratio of 1:40 which make alpine one of the best learning hub of India. The geographical locations and contours of Doon valley ensures that you are never short of adventures. A healthy body is necessary for a healthy mind. 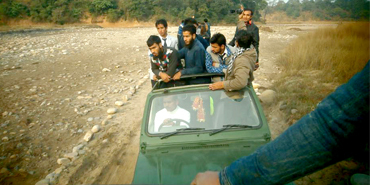 The institution organize hiking, trekking, excursions and academic tours to the best of places & industrial organization to enhance their overall knowledge.